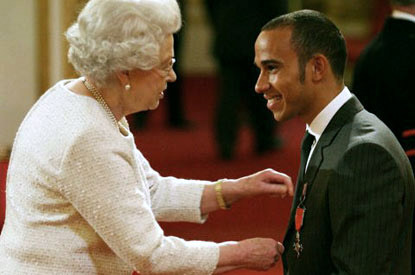 Formula One racing champion Lewis Hamilton was honored with an MBE, a Member of the Order of the British Empire, by the Queen of England at Buckingham Palace on Tuesday. "I was so nervous to meet her. It was one of the most overwhelming experiences I've ever had. 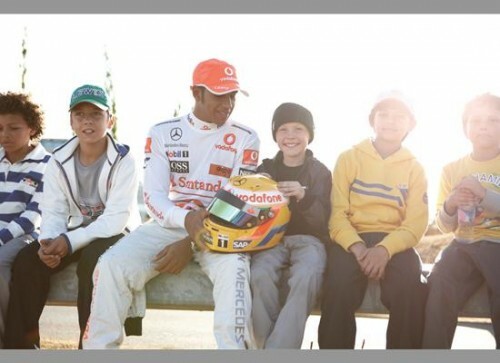 I'm kind of lost for words," the 24-year-old race car driver said. 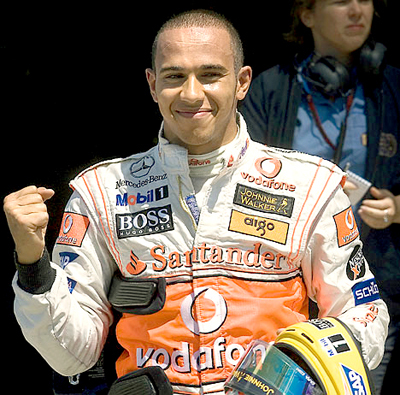 Hamilton and the Queen spoke about his nail-biting race in Brazil. "The Queen said she watched very closely the last few laps. 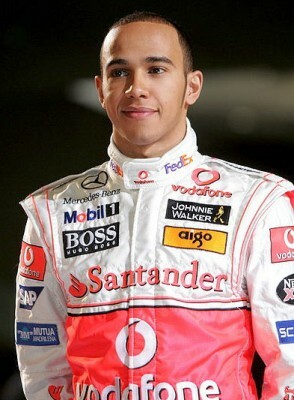 She was asking about the car," Hamilton said. 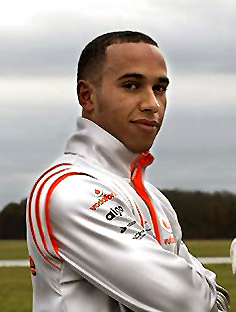 And with his next race kicking off the season in Australia at the end of the month Hamilton adds, "The pressure's on now. She'll be watching as I go into the first race."